There are no comments for Integumentary System Male. Click here to post the first comment. 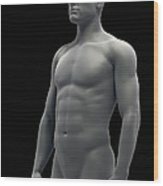 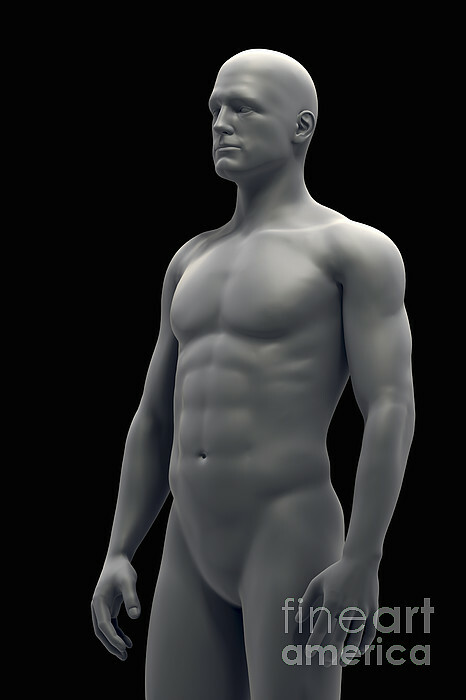 Stylized three-quarter view of the surface anatomy of a male figure.